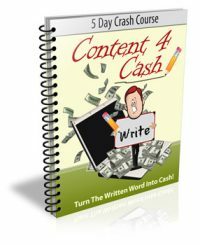 Wouldn’t it be great to blog about something you love… AND make money while you do it? 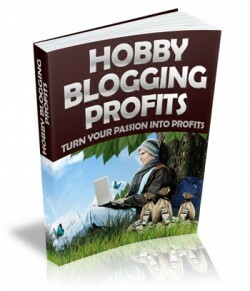 Well, it’s very possible – and inside “Hobby Blogging Profits” I’ll show you how you can do it. 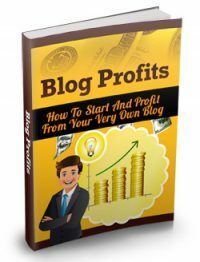 While blogging is a wonderful thing and can be pretty profitable if you do it right it ISN’T without its problems. and constantly coming up with new ideas and writing great engaging blog posts can be problematic. 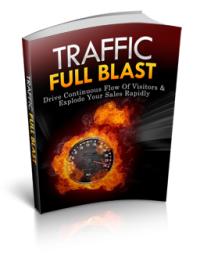 You most likely already have a good knowledge of the subject you’ll be writing about and because you’re essentially part of the target audience yourself you’ll find it easy to come up with ideas and you’ll know exactly what your fellow hobbyists want to know about.